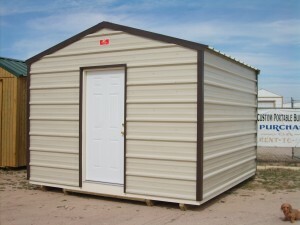 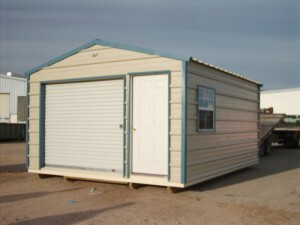 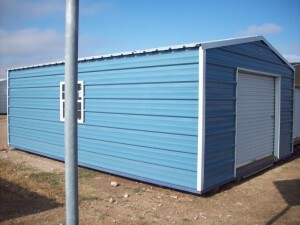 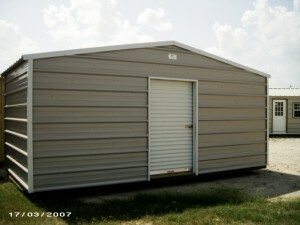 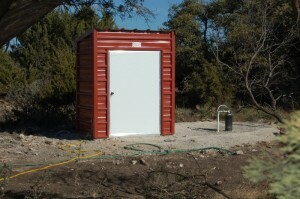 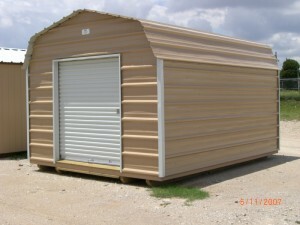 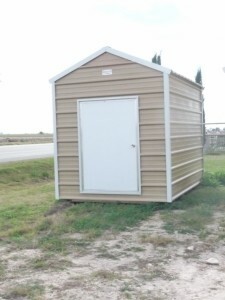 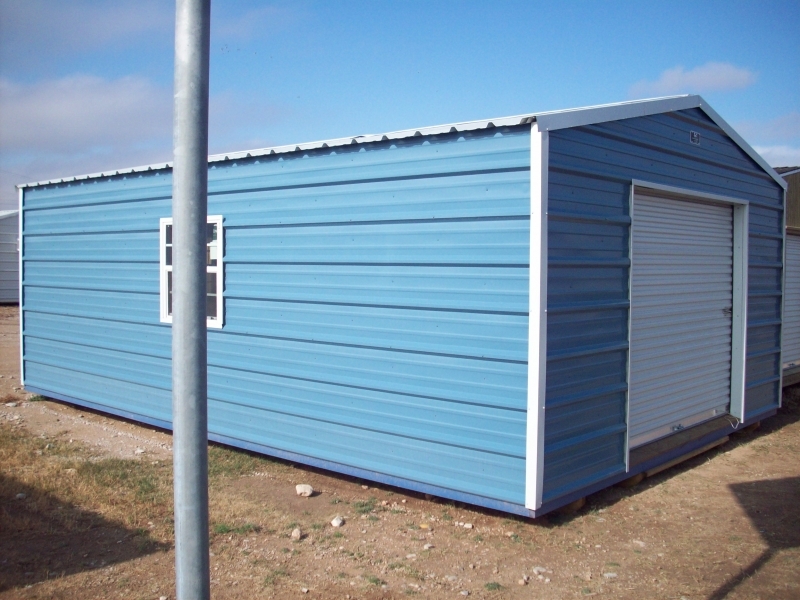 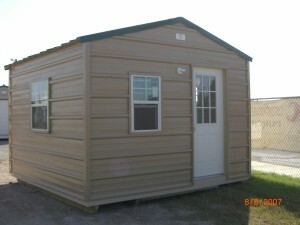 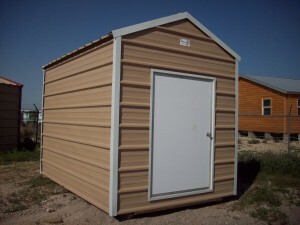 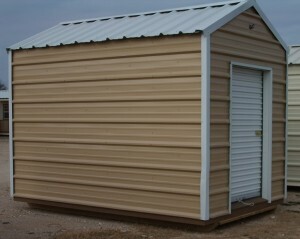 T4C Cross Texas uses 26-gauge industrial strength steel in their portable buildings. 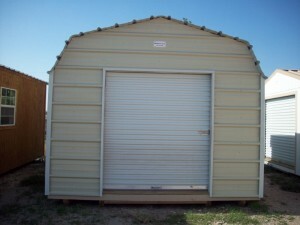 This provides exceptional durability and wind resistance, as well as, excellent hail and fire resistance ratings. 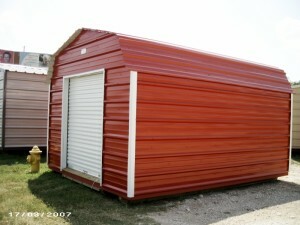 Different color choices are available.